Chatbots that really work. Find out how ! 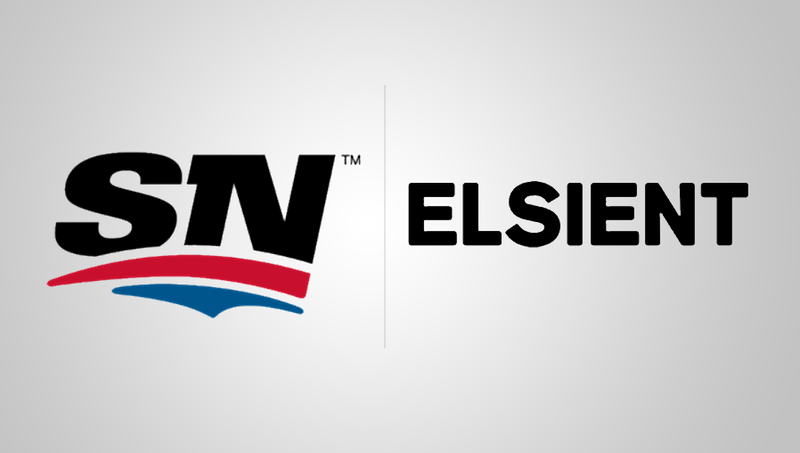 Rogers launched a new brand campaign for Sportsnet and wanted to gather qualitative feedback efficiently to complement their quantitative ad tracking. Using CRIS, our virtual moderator developed in partnership with Elsient, we conducted 80 text-based follow-up interviews with participants who opted-in from the survey. Massively has partnered with The Globe and Mail to offer chatbot-enabled ad units to marketers looking for more innovative ways to reach their audience. This web embedded bot appeared on the publisher’s home page before the 2017 holiday season and was served over 700,000 times. 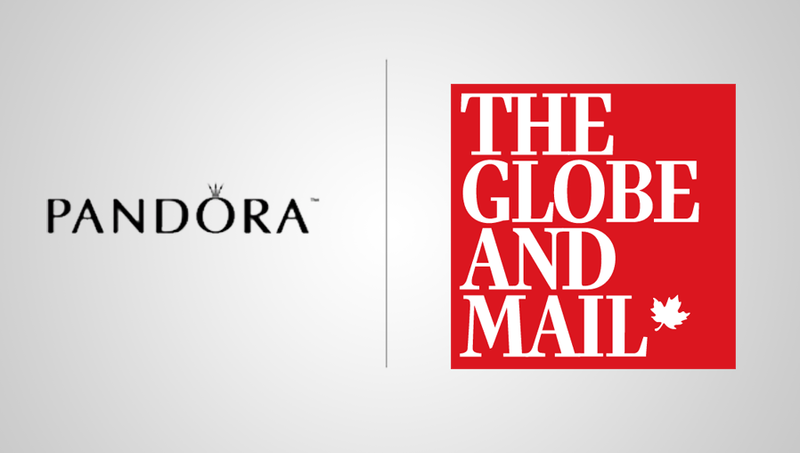 Users were asked several questions on their purchases and the bot acted as a personal shopper, suggesting products while serving up images and links which directed users to the Pandora website. Invite your friends for a road trip like no other! 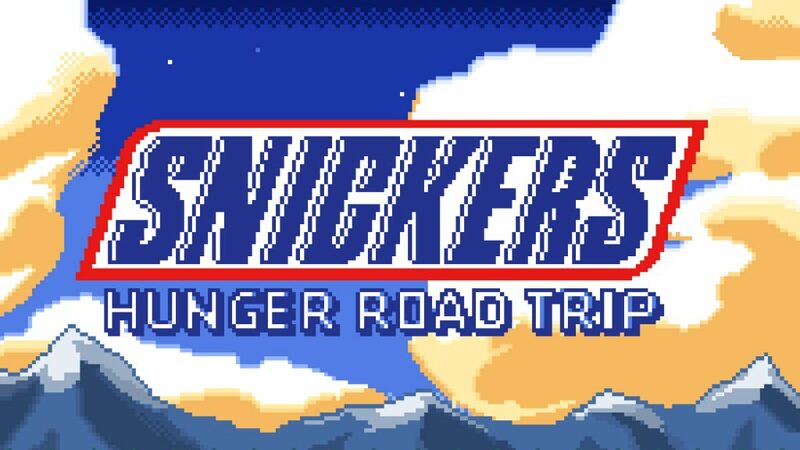 Our Snickers Hunger Road Trip game is the ultimate adventure bot. Stock up on supplies, solve puzzles, and earn some Crusin’ Credits. Have fun, but most of all, get hungry. 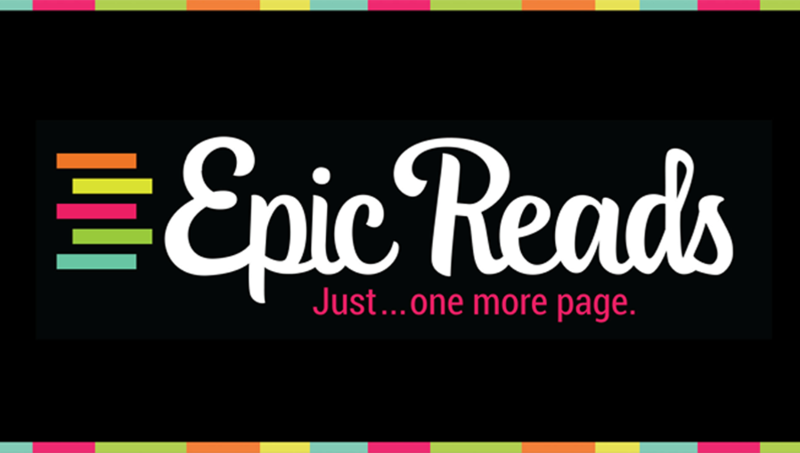 This chatbot is a champion book recommender! Just tell us how you’re feeling, who your fave author is, or the name of the book that changed your life, and we’ll hook you up with a sweet recommendation for your next read. The ultimate girl chat. 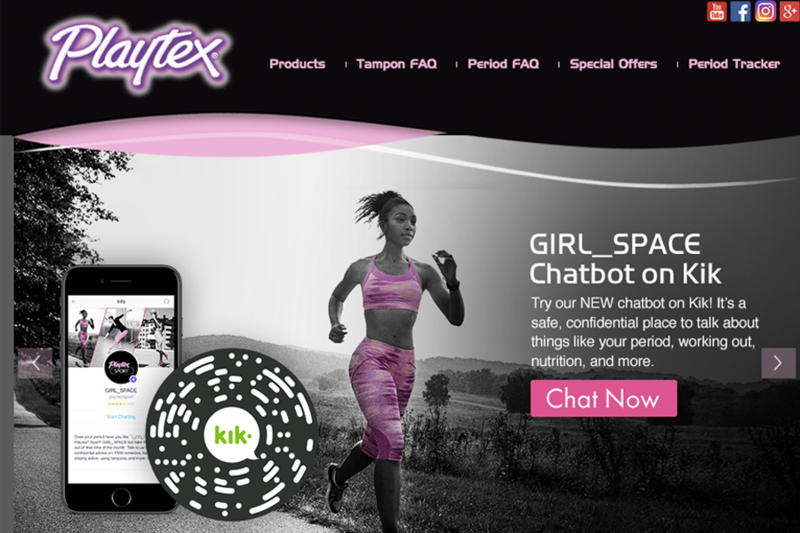 The Playtex Girl_Space bot tracks your menstrual cycle, provides customized health and wellness tips, answers tough period-related questions and offers an interactive scavenger hunt experience using the IBM Watson cognitive system. 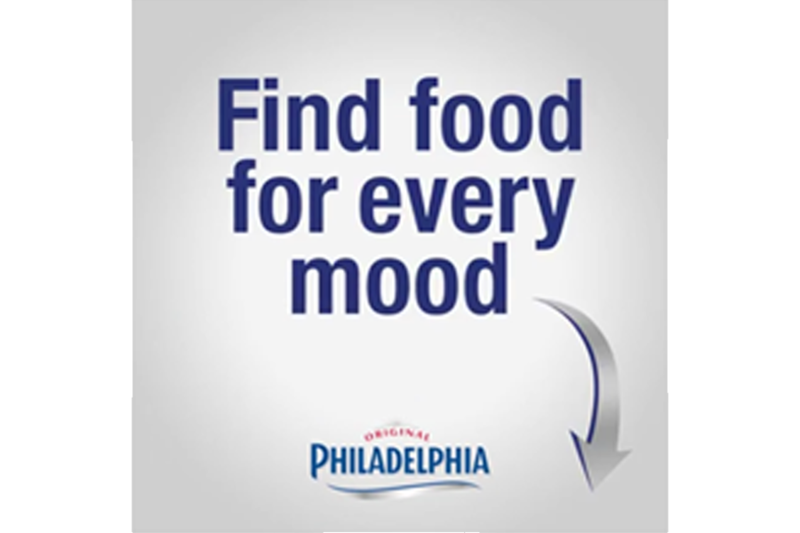 Communicate your mood via emoji, and the Philadelphia Messenger chatbot will recommend the perfect recipe for that mood, then guide you through the cooking process step by step. With a few laughs along the way, of course ;). Welcome to Wayne Security! 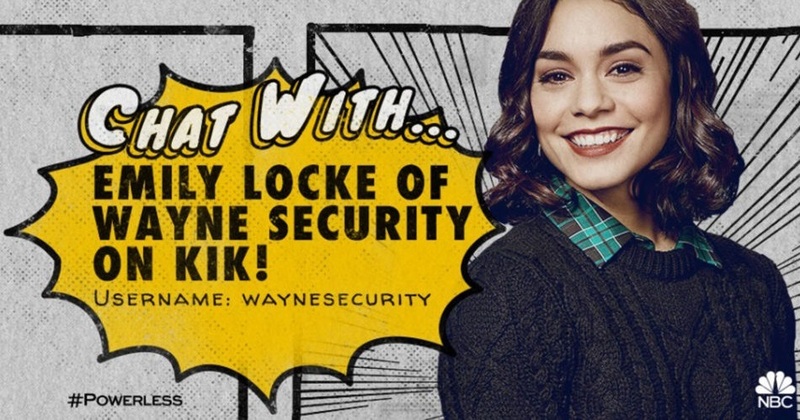 In this chatbot, built to support the release of the new NBC property Powerless, Emily Locke, head of R&D at Wayne Security, invites the user into the fictional world of Charm City. Did you ever want to share a theory you had while watching your favorite TV show? Well, now you can! Massively helps brand builders by creating dedicated communities for fans to share, vote, and win prizes. Who is A? 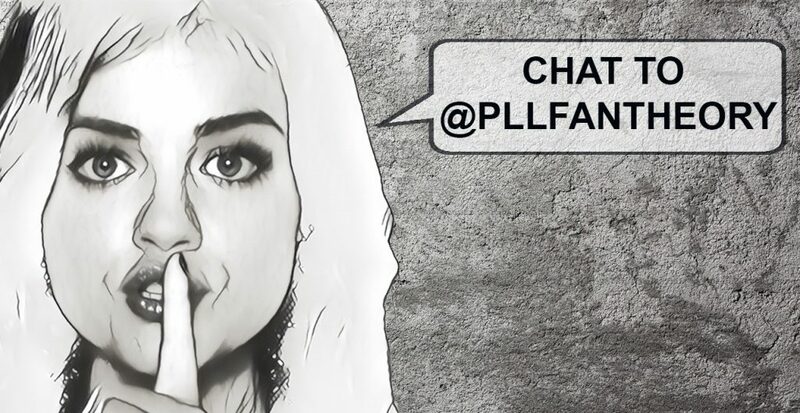 Take a guess on Massively’s Pretty Little Liars theory bot. 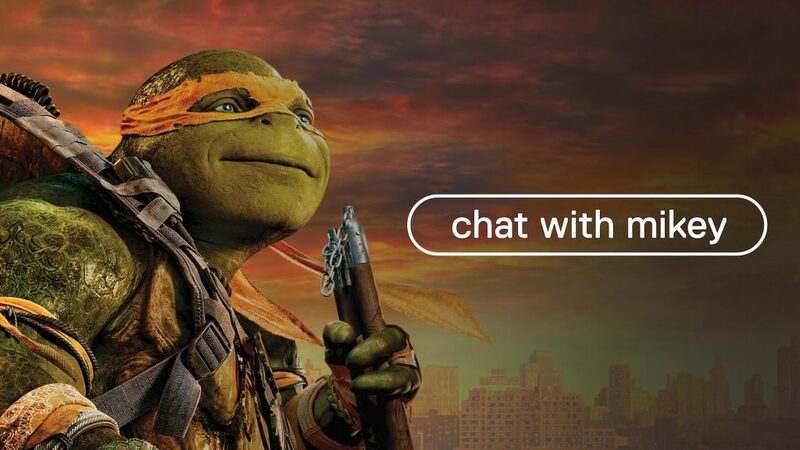 Chat with Mikey, Raph, Leo, and Donnie before the premiere of Teenage Mutant Ninja Turtles. Massively’s bot for Paramount Studios is the perfect teaser for fans of the franchise. Distribute film assets such as trailers, videos, and gifs to keep them engaged until the premiere date. 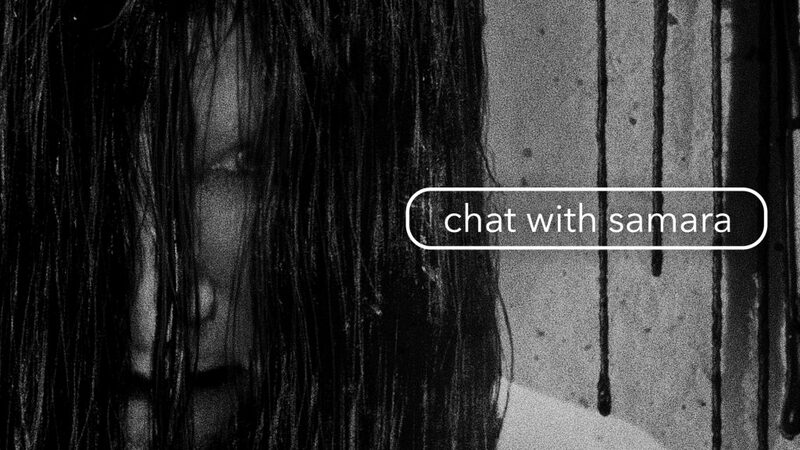 Talk to Samara and prepare to be scared. She has been watching you all this time and there’s no escape, unless you sacrifice your friends. Massively’s bot for Paramount Pictures is the must-have promotional tool to provide fans with on-brand experiences. 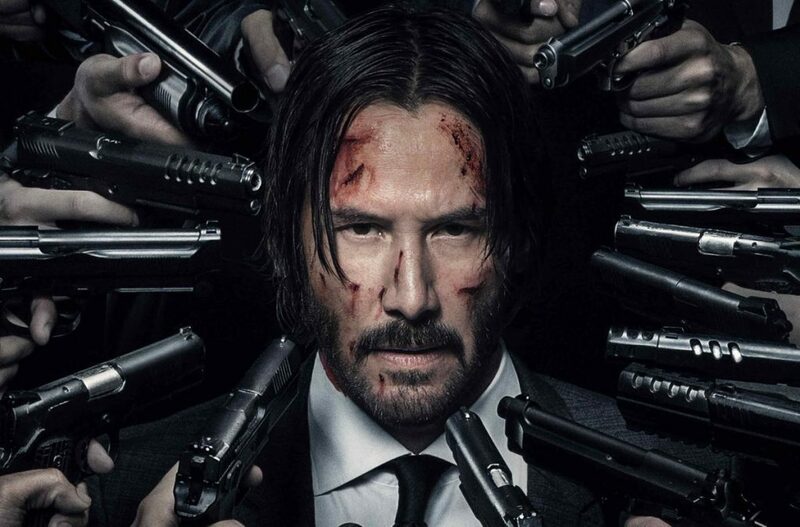 This is John Wick. He needs your help. Our bot for John Wick 2 brings fans into the assassin’s world and prepares them for the mission at hand. Learn how Massively’s creation for Lionsgate Entertainment is turning engagement into box office success.